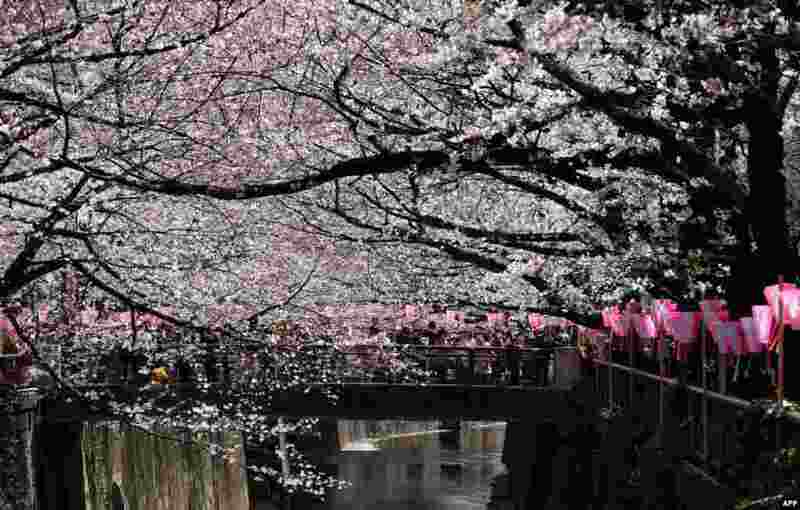 1 People walk under cherry blossoms in full bloom in Tokyo. The meteorological agency said this year's first blossoms appeared nine days earlier than average due to warm weather. 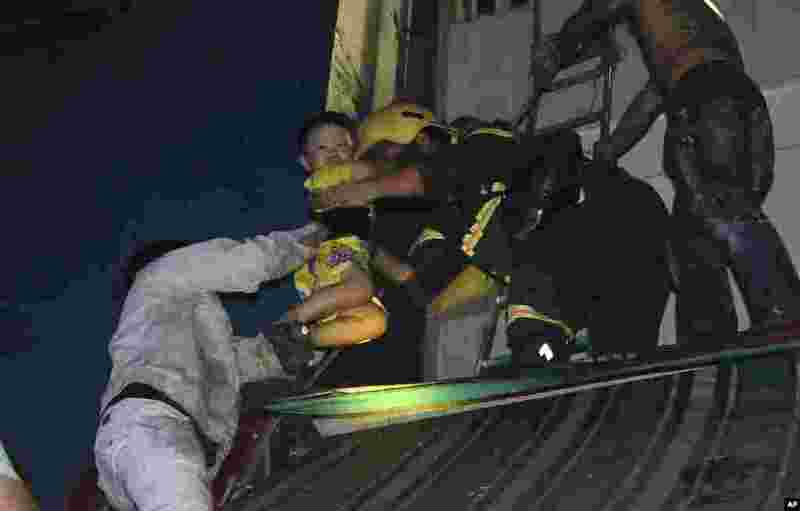 2 A boy is rescued from a condominium complex during a fire in Ho Chi Minh City, Vietnam. The fire killed over a dozen people, most of them died of suffocation or jumping from high floors. 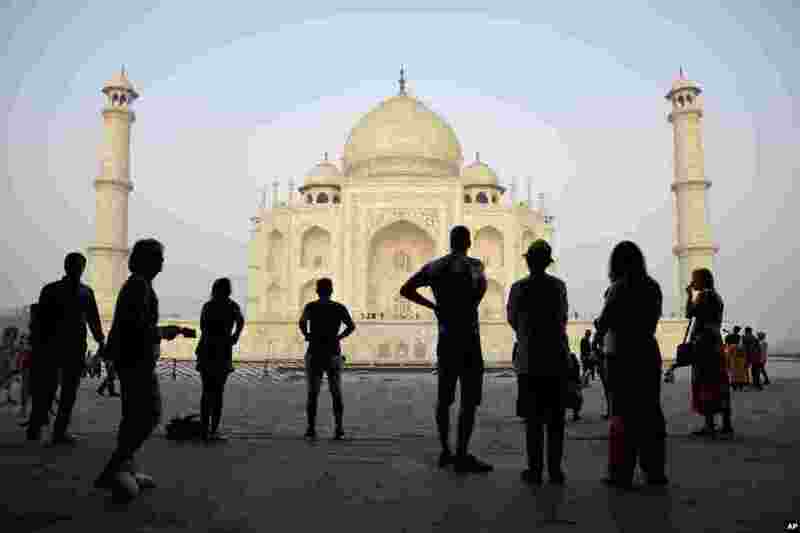 3 Tourists visit India's famed monument of love, the Taj Mahal, in Agra, India. The 17th century white marble monument is India's biggest tourist draw, with about 3 million visiting every year. 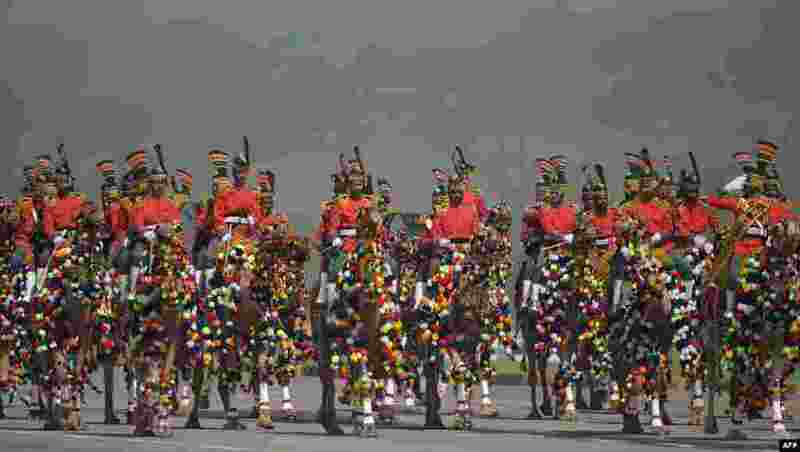 4 A Pakistani camel-mounted military band performs during a Pakistan Day military parade in Islamabad.